The centrally located CLSC Haute-Ville clinic was open to all until March 6. Now, its 15 doctors will only see patients registered there, which it says will allow it to sign up 1,000 new patients. François Gosselin-Couillard's toddler woke up crying one morning in early March. His lymph nodes were swollen, so his father brought him to a nearby walk-in clinic, the CLSC Haute-Ville. "We wanted to see a doctor quickly to see what was going on," Gosselin-Couillard said. That's when he found out that as of March 6, the clinic had stopped taking just anyone who walked in off the street. Now only patients already registered with one of the clinic's 15 family doctors can be seen without an appointment. "It was a choice to work differently," said Martin Lafleur, the CIUSSS administrator responsible for the doctors. "It will allow us to improve access to family doctors, in line with the ministry's goals." With those new patients' spots available, Lafleur is urging people in the neighbourhood without a doctor to sign up through the province-wide registry set up last year. "The proximity of the service is among the selection criteria," Lafleur said, meaning those who live near the CLSC Haute-Ville's clinic now have a better chance of being assigned a doctor there. Gosselin-Couillard and his family already have a general practitioner, but not in the immediate vicinity. 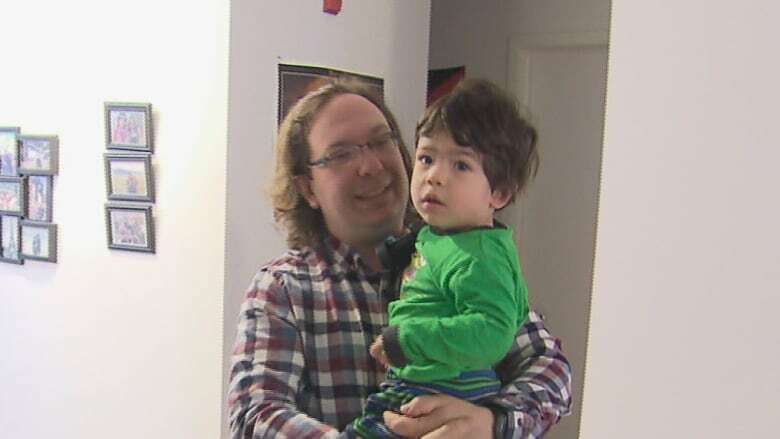 In a densely populated neighbourhood like Montcalm, "there need to be doctors who can see people quickly without an appointment in the heart of the neighbourhood," he said. 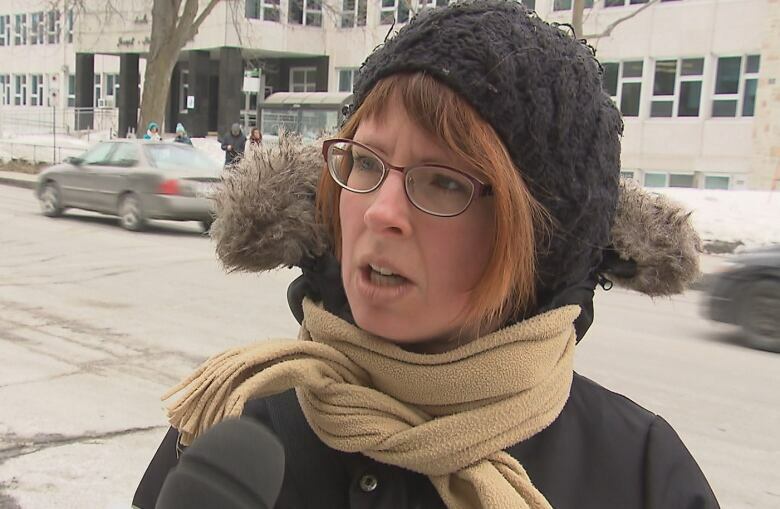 Andree-Anne Lacasse says restricting access to the CLSC's walk-in services will be 'extremely damaging' to the neighbourhood. Andrée-Anne Lacasse, who also lives in the area, shares his concern. "I find it extremely damaging for the people in the neighbourhood, especially since we don't have easy access to health care," said Lacasse. The CIUSSS points out that there are still nine other walk-in clinics in the greater Quebec City region. The change in policy is a ripple effect of Bill 20, which passed into law in 2015. A key goal of Health Minister Gaétan Barrette's contentious legislation is for 85 per cent of Quebecers to have a family doctor by 2018. 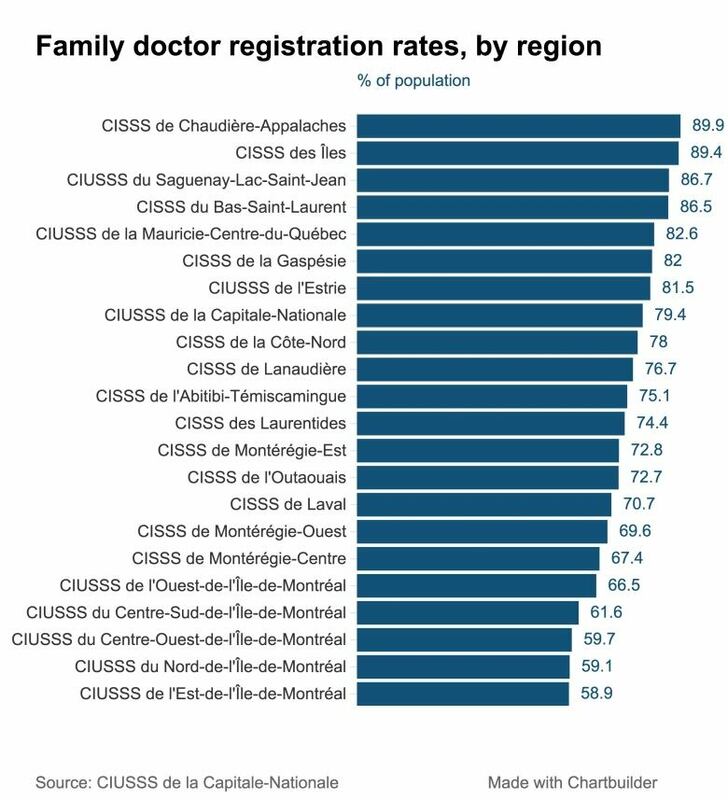 Statistics from the CIUSSS de la Capitale-Nationale show the region is close to achieving that goal, with four out of five people now registered with a family doctor. However, if that 85 per cent target isn't achieved, the legislation's punitive measures come into effect, financially penalizing family doctors who haven't taken on enough patients or who aren't available to them.